The urgency of what’s happening to our food supply has motivated two key organic organisations to join forces. To counter industrial-style factory farming and food production, which is causing environmental degradation and ill health, Soil & Health and BioGro are working together to offer clean, green organic solutions. 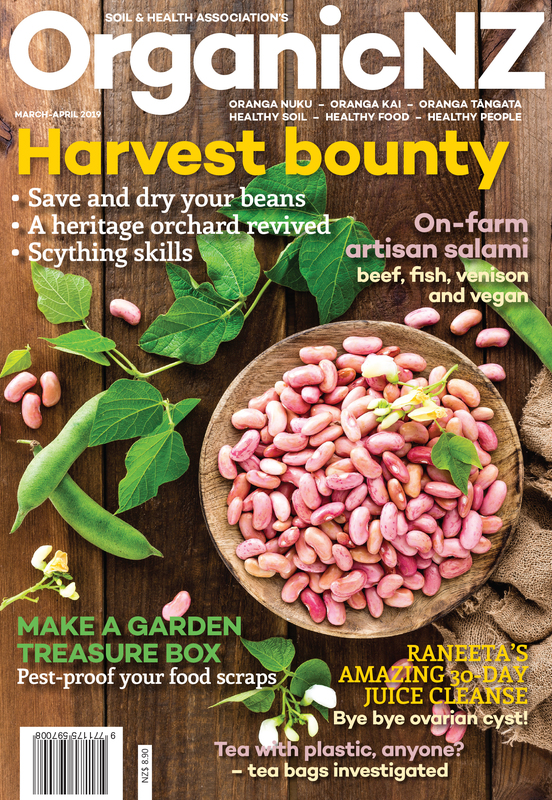 The Soil & Health Association (publisher of Organic NZ magazine)1 and BioGro Society (owner of the BioGro organic certification company)2 are discussing a merger, following the approval by both memberships in July 2015 to explore a variety of options. Both organisations are well established in their own right, and are taking the opportunity to join their expertise and resources and work together to enliven the organic sector. “New Zealand needs live up to our clean, green image. We urgently need to shift towards high-value, safe, sustainable, GE-free organic farming, for the sake of our health, economy and environment,” said Marion Thomson, co-chair of Soil & Health. “Organic food and farming can play a major role in countering rising health problems like cancer, allergies, diabetes and obesity,” Ms Thomson said. 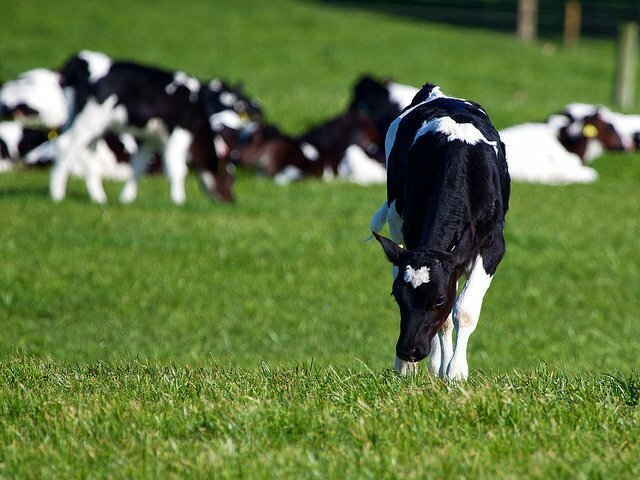 “There is a big future for organics in New Zealand, and a strengthened and unified organic sector will highlight our successes and take a leadership role in sharing the solutions to current problems,” says Gaz Ingram, chair of BioGro Society. “With changing weather patterns, we need robust and sustainable ways of producing food and fibre,” Mr Ingram said. As consumers increasingly demand clean, safe, GE-free, organic, ethical food and other products, there is a growing need for a strong, unified organic sector body that can represent and advocate for consumers and producers alike. The joint initiative is an exciting opportunity to combine forces and unite the two organisations, whose values and goals are very closely aligned. A working party which includes members from Soil & Health’s National Council and BioGro Society’s board is developing a strategic direction that will see a refreshed and united organisation that will capture the strengths, skills and resources of both organisations. A plan will go out to all members around March 2016. Members will vote at the AGMs of both organisations in July 2016. 1. The Soil & Health Association is the largest membership organisation supporting organic food and farming in New Zealand. In 2016 it celebrates its 75th anniversary. Soil & Health was founded in 1941 as the Humic Compost Club by New Zealanders who were concerned about degraded soils, increasing refined foods, and the links of both of these with declining nutrition. It promotes sustainable agricultural practices and principles of good health based on sound nutrition and the motto ‘Healthy soil – healthy food – healthy people’. 2. The BioGro Society was formed in 1983 by Soil & Health, the Biodynamic Association and the Henry Doubleday Research Association, who saw the need for a credible and internationally respected organic standard and certification process, in order to safeguard the interests of producers and consumers. The BioGro company (owned by the BioGro Society) is the premier organic certification agency in New Zealand. It certifies and accredits over 600 producers in New Zealand and the Pacific, is accredited to IFOAM (International Federation of Organic Agriculture Movements) and has an excellent reputation with domestic and export markets.